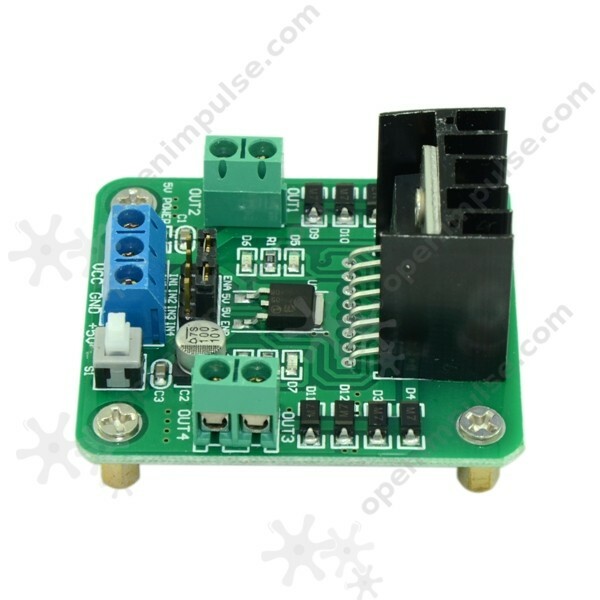 This motor driver module uses the popular L298N integrated circuit, which contains two H-bridges, capable of currents up to 2 A each. 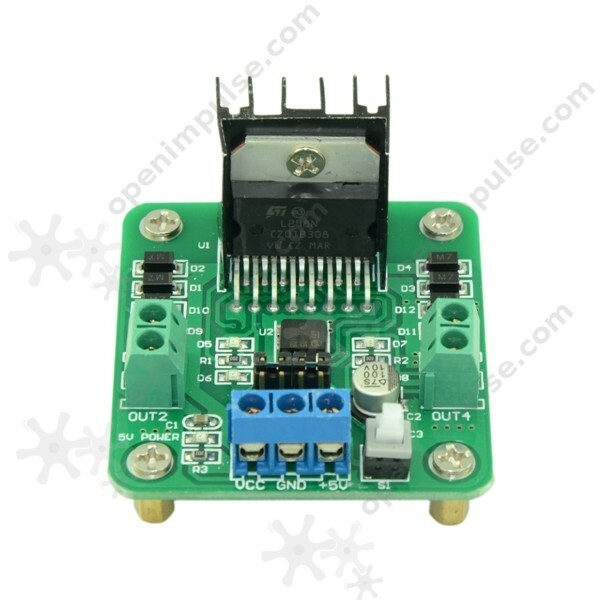 This motor driver module uses the popular L298N integrated circuit, which contains two H-bridges, capable of currents up to 2 A each. This module can be controlled by standard TTL logic and it works with a wide range of input voltages, making it ideal for robots and other high power projects. 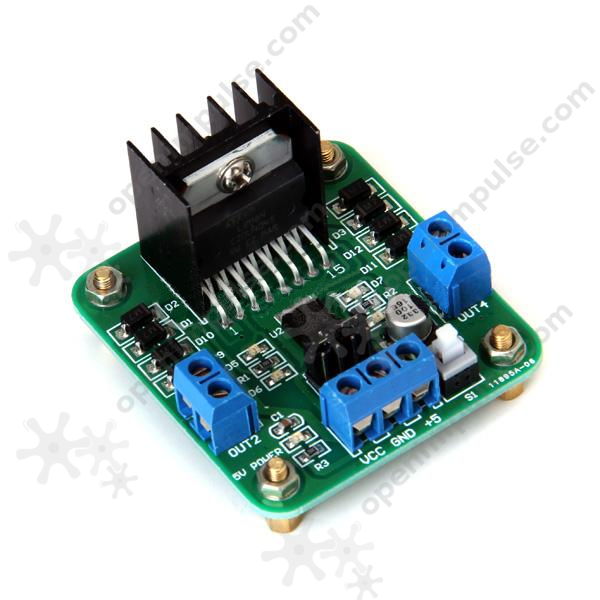 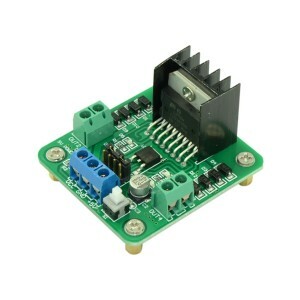 This module is capable to drive 2 DC motors independently or a single 4 phase stepper motor.